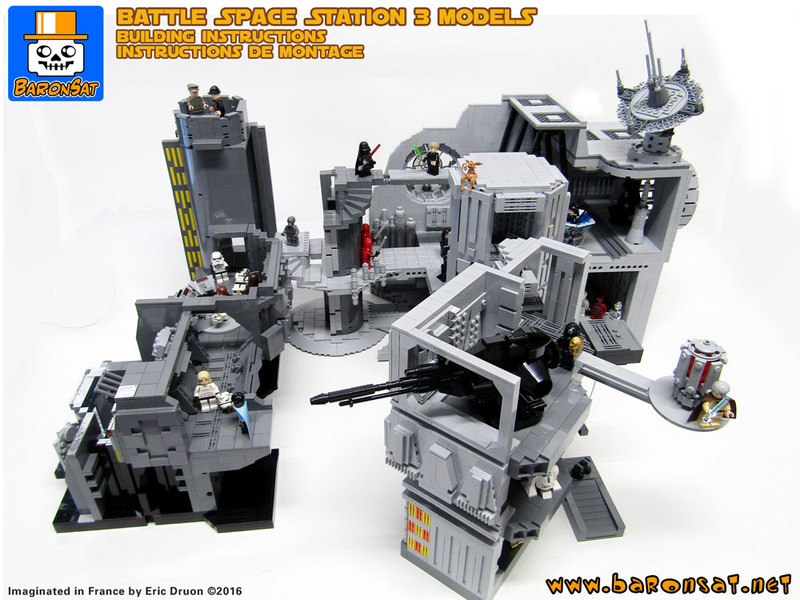 For serious Lego collectors, I can build any model of your choice on demand. All my models are build with real Lego parts only. 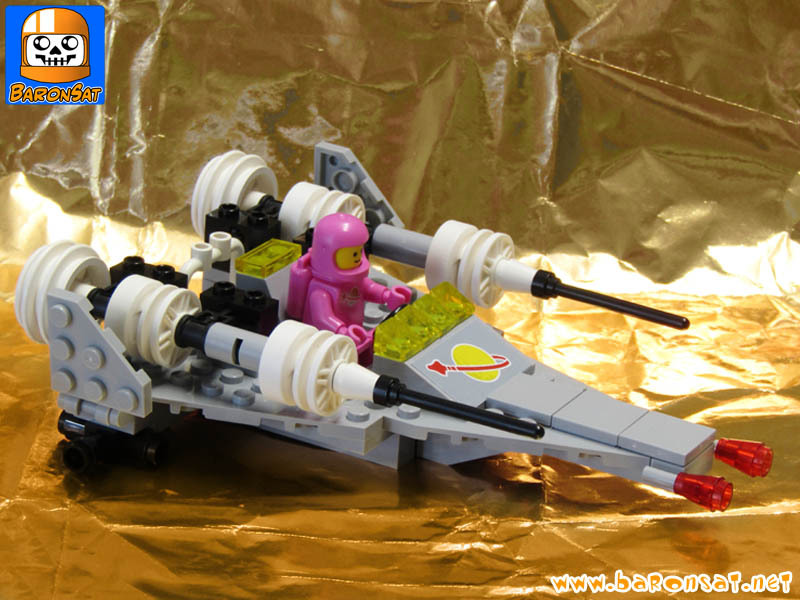 Prices vary depending on the size, difficulty, time and of course the number of Lego parts. Please contact me for a price quote. 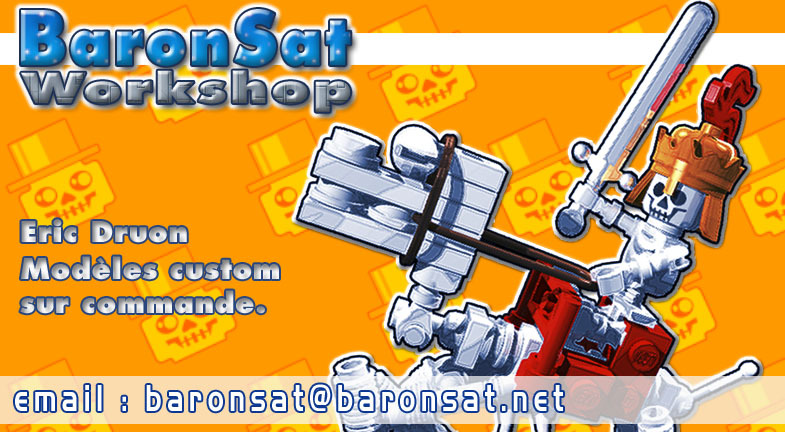 Pour les collectionneurs sérieux, je peux construire tout modèle sur commande. Tous mes modèles sont construits uniquement avec de vraies briques Lego. Les prix varient en fonction de la taille, de la difficulté, du temps passé et bien sûr du nombre de pièces. N'hésitez pas à me contacter. Eric Druon © 1999-2019. 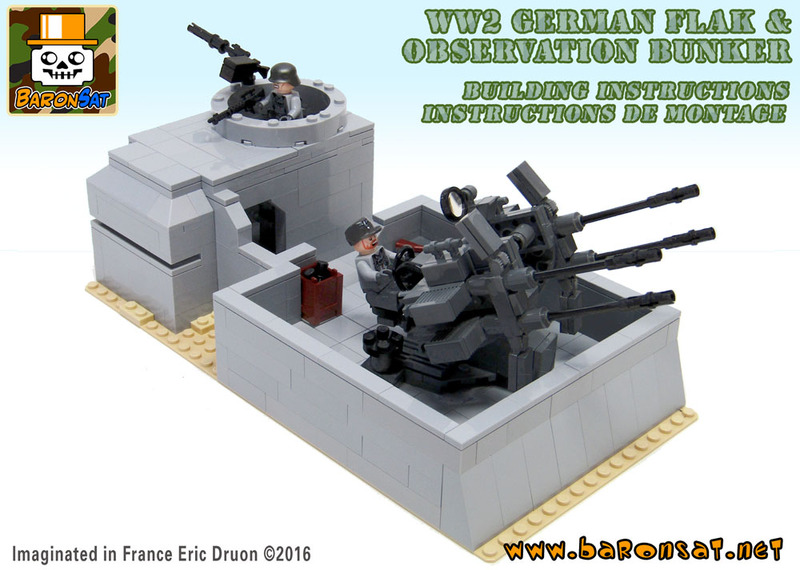 All images and brick configurations on this site are the property of Eric Druon and may not be copied without express written authorization. 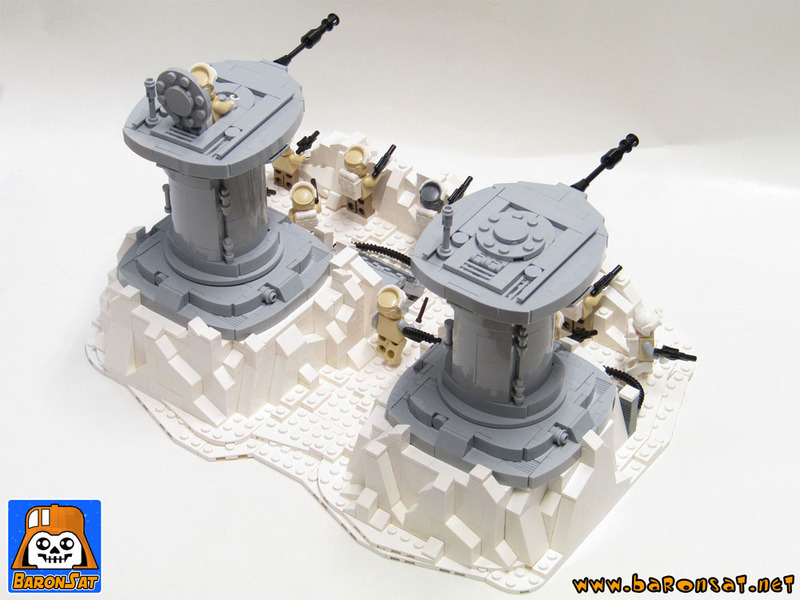 A new Battle of Hoth Lego custom model... (read more). 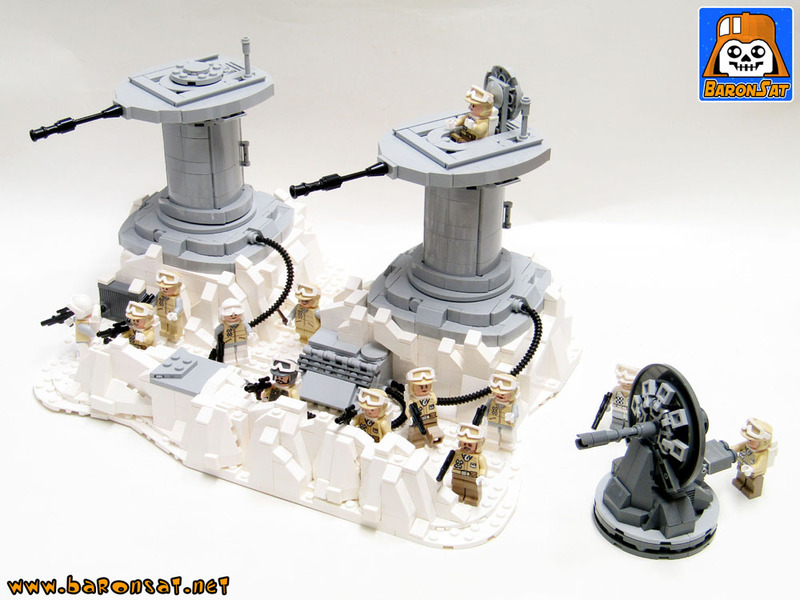 Un nouveau modèle Lego de la Bataille de Hoth... (lire la suite). 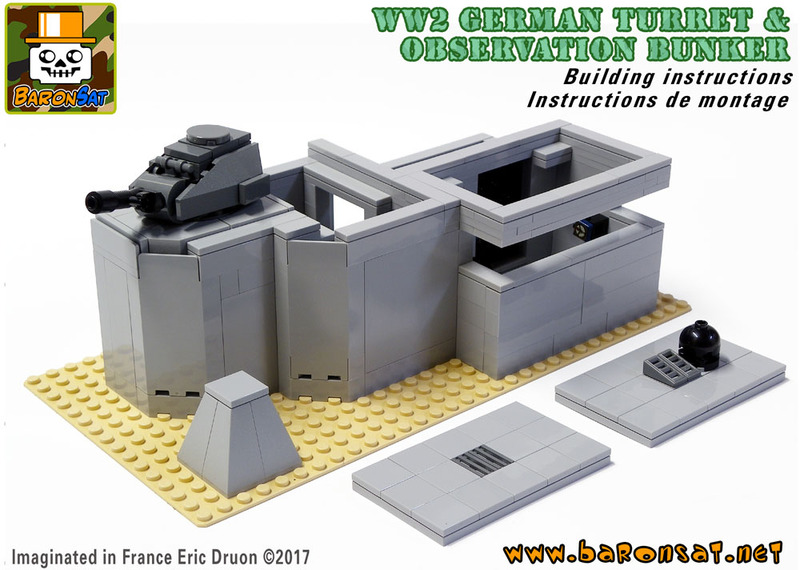 WW2 Flak Bunker custom Moc building instructions. 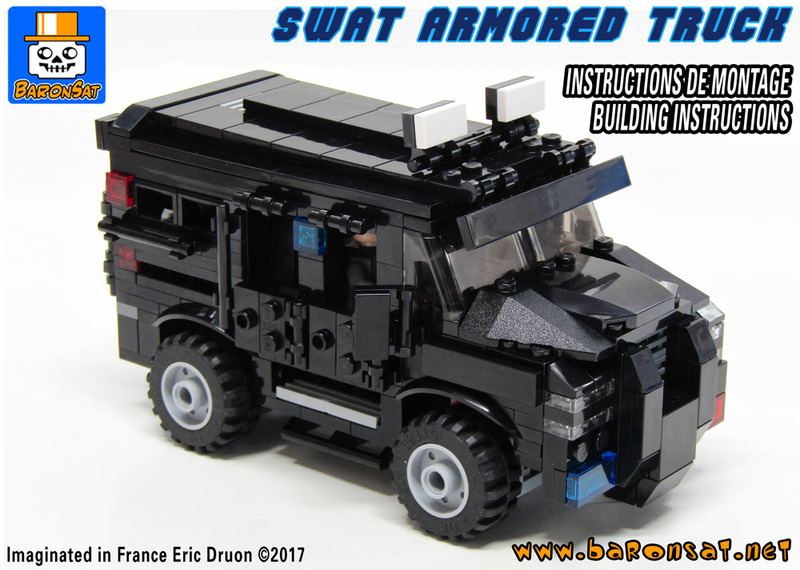 Police Swat Armored truck (Large version) custom Moc building instructions. 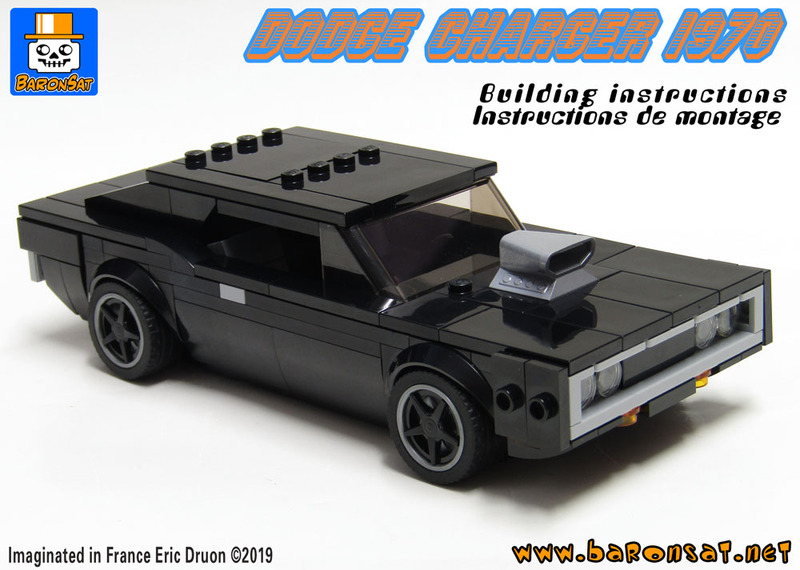 Dodge Charger MOC custom building instructions PDF. 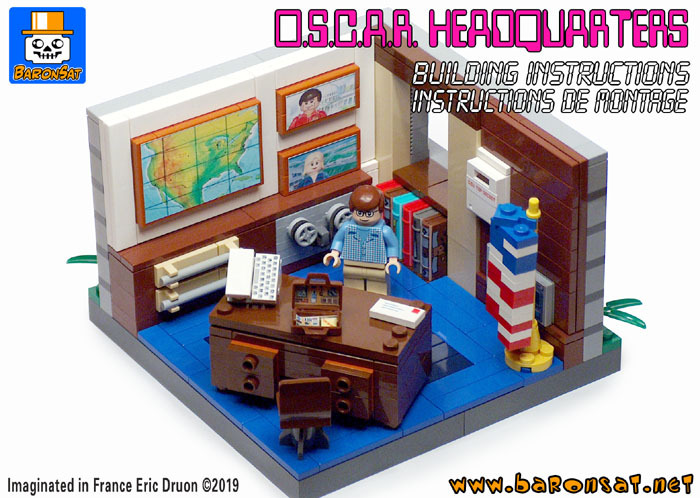 Oscar Headquarters MOC custom building instructions PDF. 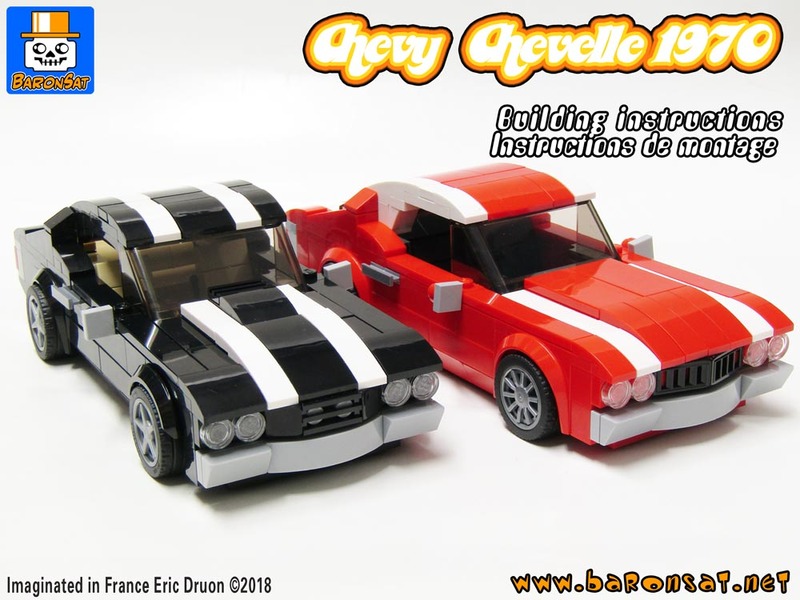 Chevy Chevelle MOC custom building instructions PDF. 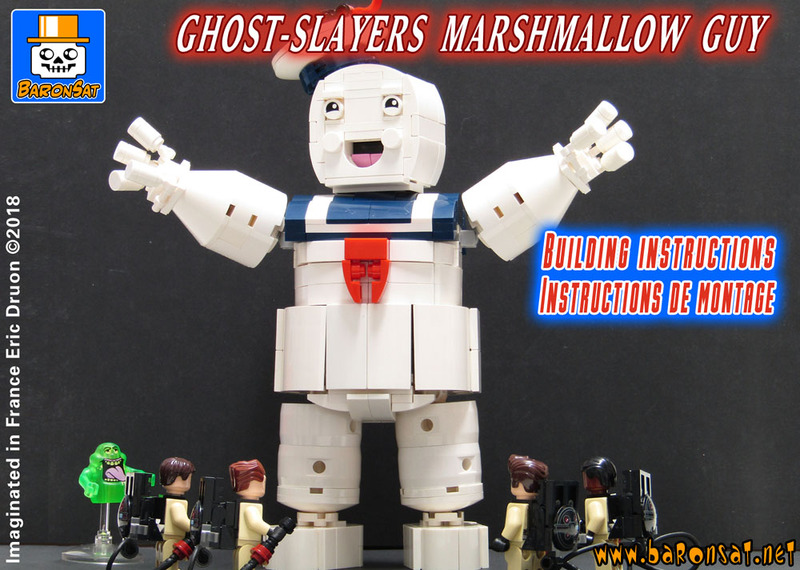 Ghost Slayers Marshmallow Man MOC custom building instructions PDF. 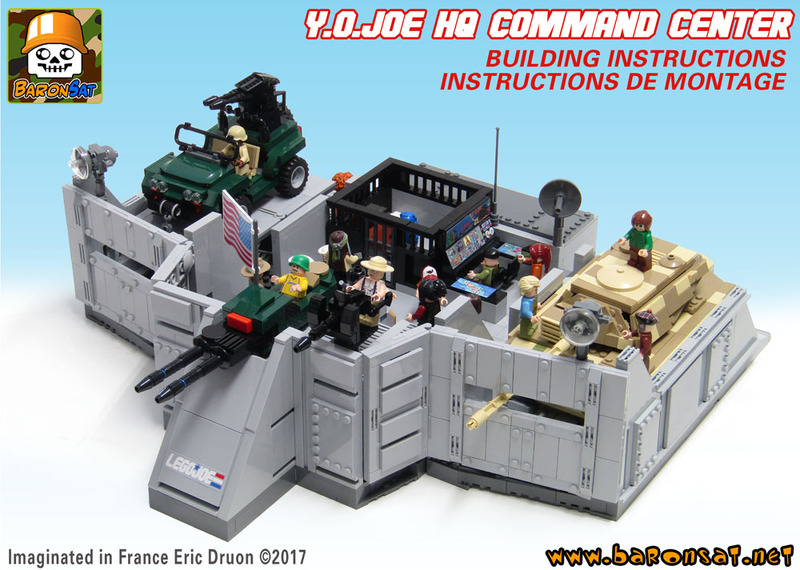 Yo Joe HQ MOC custom building instructions PDF. 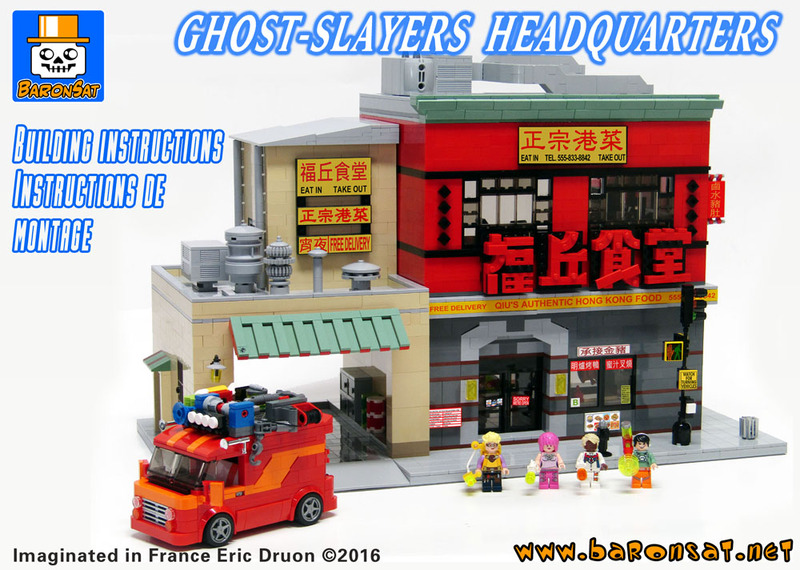 Ghost Slayers Headquarters & van MOC custom building instructions PDF. 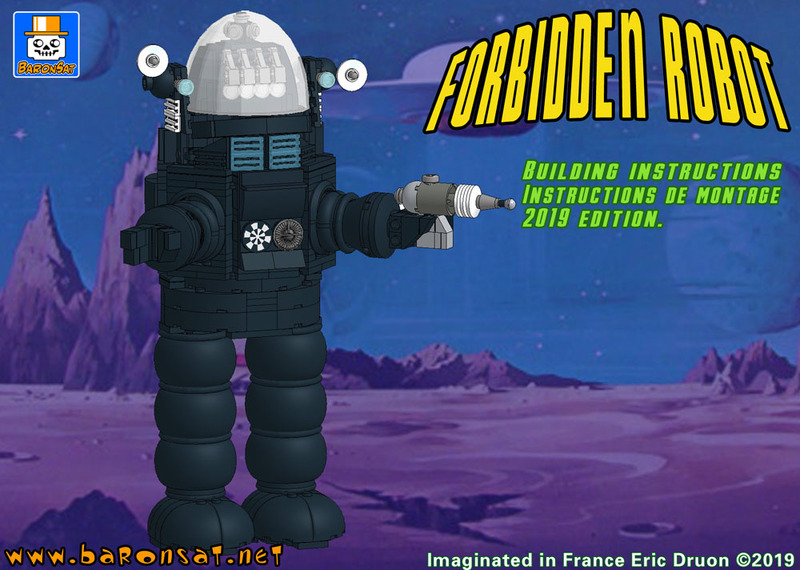 City in the Sky, MOC custom building instructions PDF. 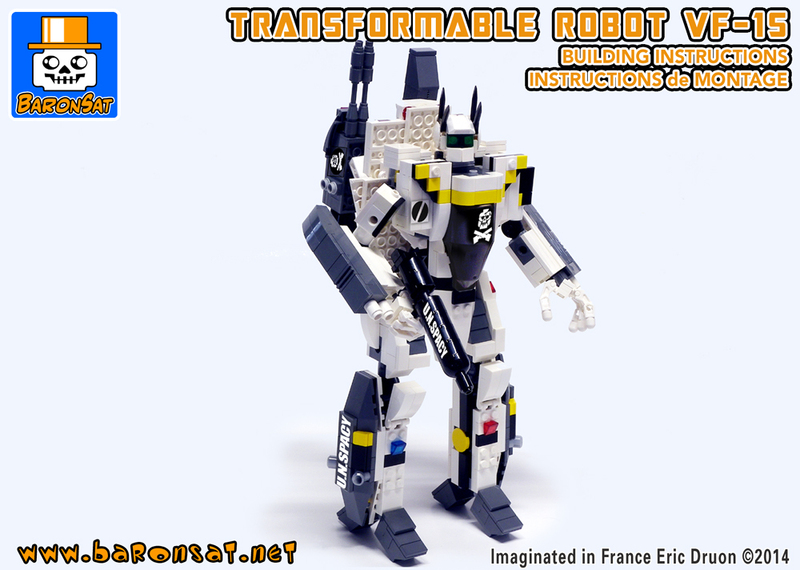 Robotic Transformable Fighter VF-1S MOC custom building instructions PDF. 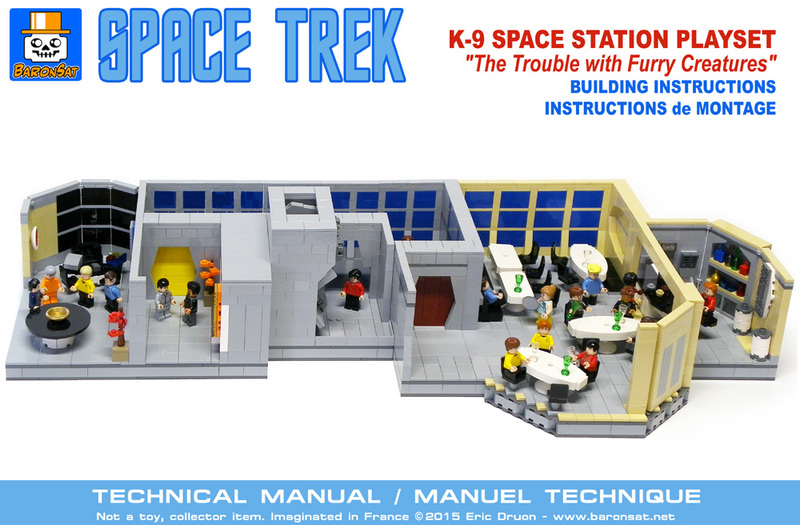 Space Trek MOC custom building instructions PDF. 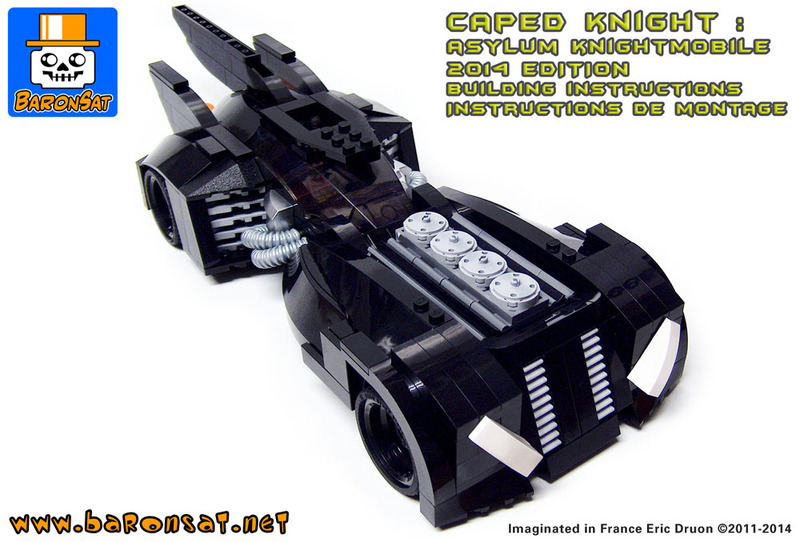 Darkmobile MOC custom building instructions PDF. 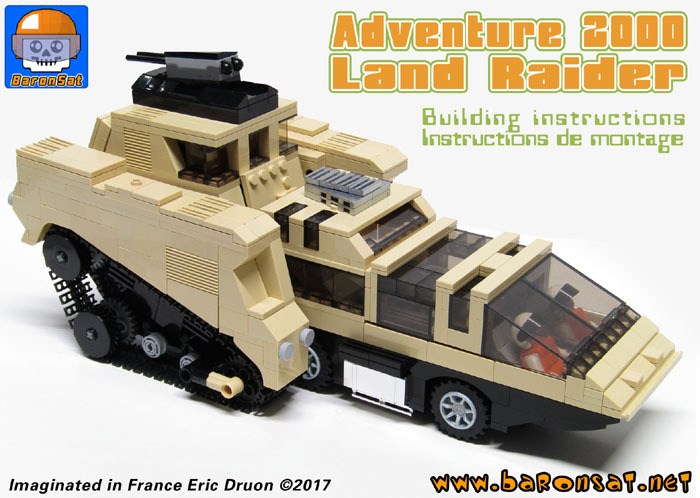 Land Raider MOC custom building instructions PDF. 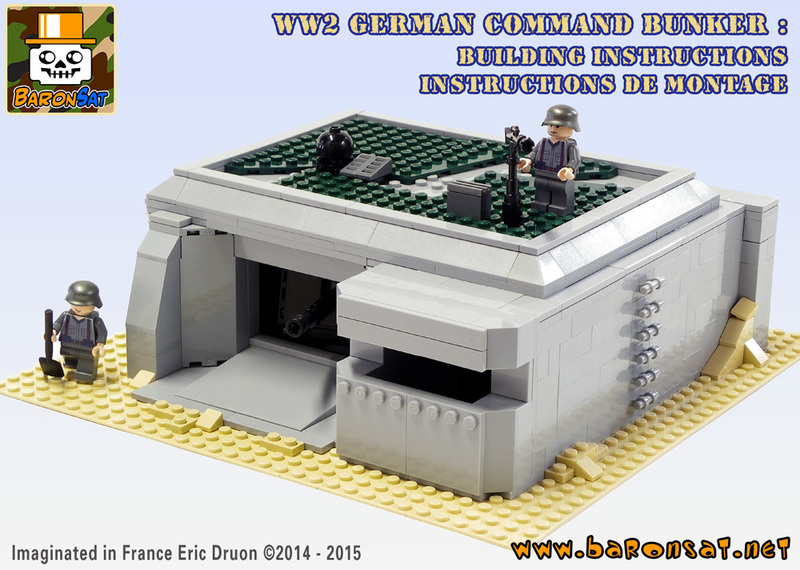 WW2 German bunker MOC custom building instructions PDF. 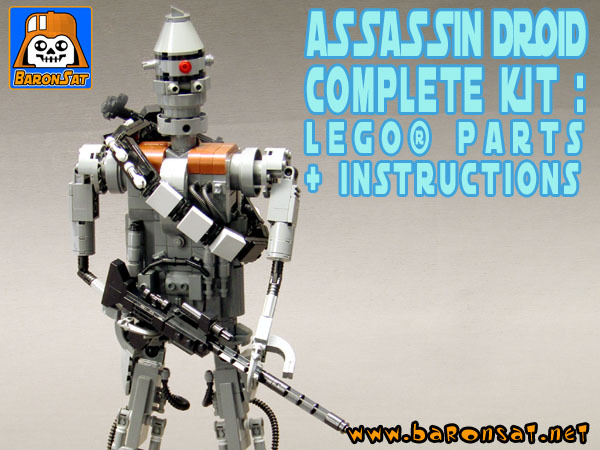 Custom model kit Assassin Droid, Lego parts + building instructions. 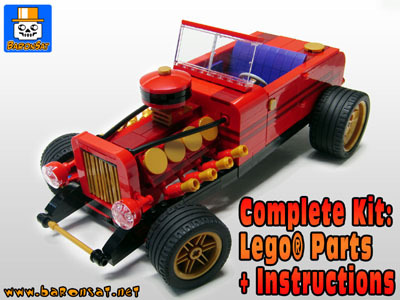 Lego parts + building instructions. 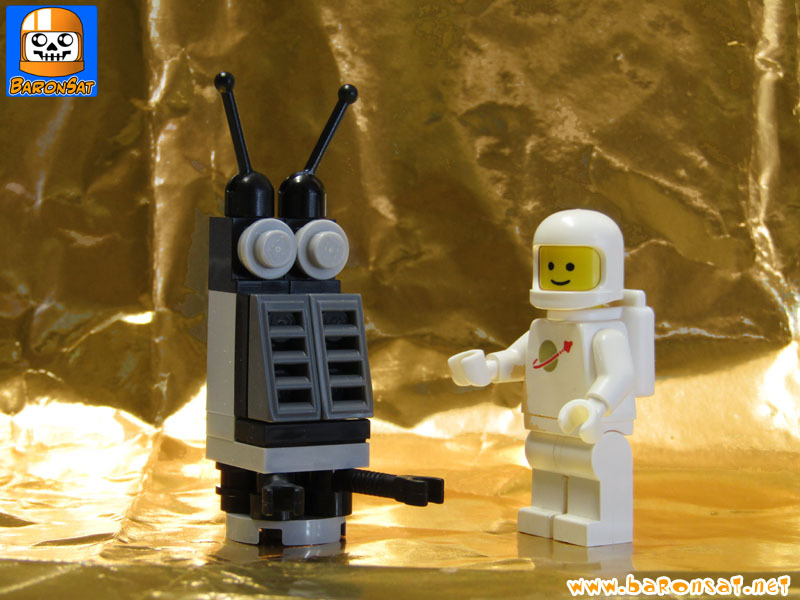 For Lego bricks and minifigs, visit my Bricklink's shop. My stock of Lego parts is growing and will continue to increase. Take the time to discover my sales up to 50% off a selection of parts. 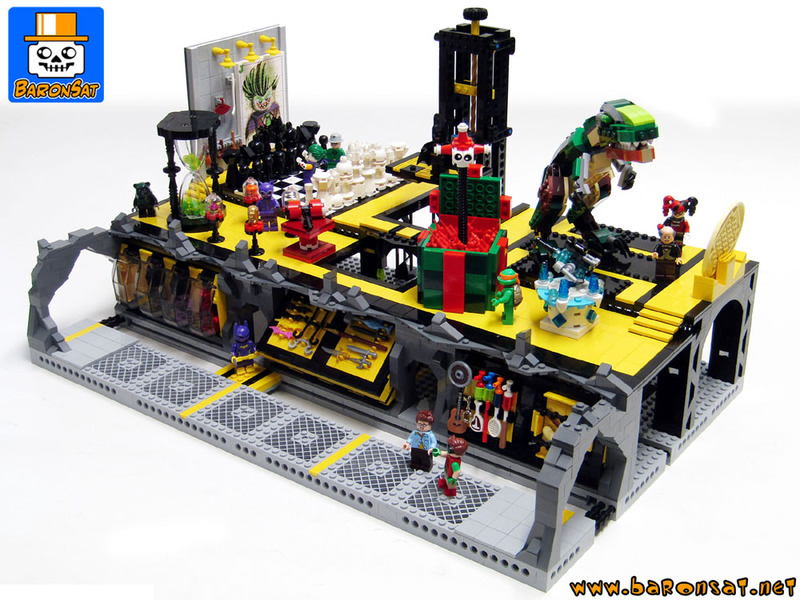 Pour des briques Lego et des minifigs, visitez ma boutique Bricklink . Mon stock de pièces Lego est en train de grandir et va continuer à augmenter. 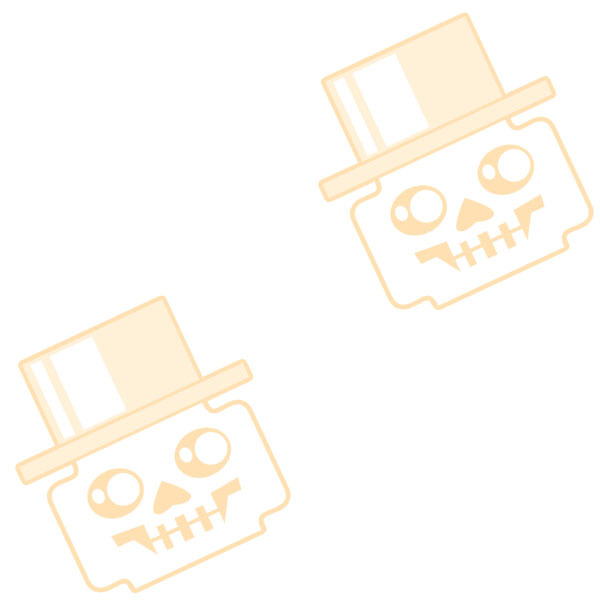 Proftez-en pour découvrir mes promotions jusqu'à -50% sur une sélection de pièces.